AMD's $200 Radeon RX 480 draws much more power than it should through your motherboard, which could damage low-end systems. 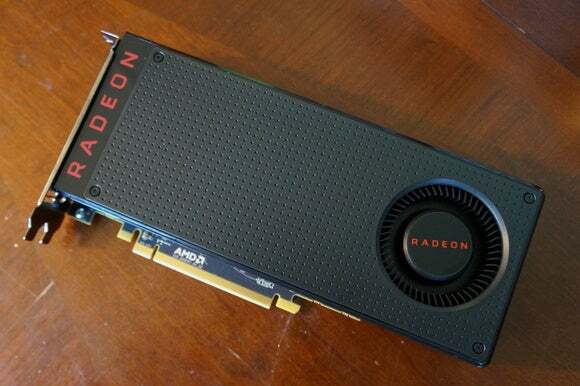 AMD engineers are putting in extra hours this holiday weekend after troubling issues arose over the Radeon RX 480’s power draw—issues that could theoretically (but not likely) damage lower-end motherboards in extreme circumstances, though AMD disagrees. UPDATE: See AMD’s official statement about the incoming driver fix at the end of the article. Despite ostensibly being rated as a 150-watt card, Tom’s Hardware found that AMD’s graphics card used an average of 168W under load. Intrigued, the site employed the use of exotic test equipment to determine exactly how much power the RX 480 pulled from both the PCI-E slot in the motherboard as well as card’s six-pin power connector (which hooks directly into the power supply) and found something even more alarming: The card pulled up to a whopping 90W over the motherboard’s PCI-E slot, far exceeding the 75W maximum the slot is rated for. German site Golem.de observed identical behavior, as did TecLab. The PCI-E slots on an Asus X99 Deluxe motherboard. So what, you ask? 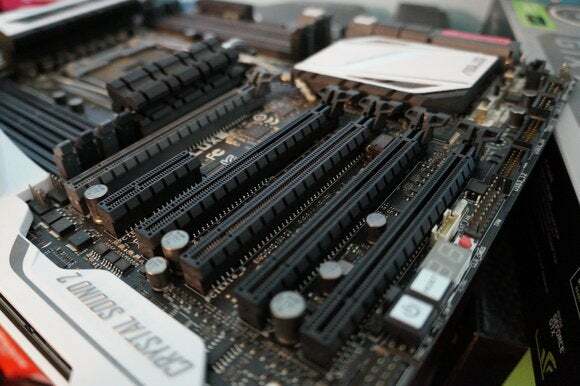 PC Perspective spoke to anonymous motherboard vendors, who said that while 95W spikes through the PCI-E connector aren’t a big deal, sustained power levels that high could potentially fry a motherboard’s pins and connectors. That’s scary, but we can’t be sure whether the RX 480’s spec-exceeding power draw is a serious issue in the real world yet. The major motherboard vendors have been beefing up the quality of their components for years. That said, AMD’s positioned the Radeon RX 480 as the card that brings premium-quality gaming to the masses. 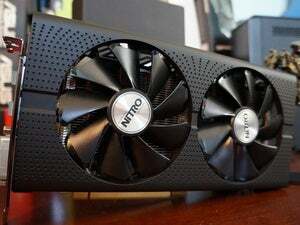 There’s a good chance the $200 graphics card will wind up in some systems with bottom-budget motherboards, which might wind up with instability or damage from the RX 480’s out-of-spec power draw. So I guess we’ll hear more on Tuesday. If the software fix involves reducing the power draw for the RX 480, that’ll most likely lower performance in the reference editions of the card as well, especially since Polaris’ performance is closely tied to the card’s power limit. It’s too bad that 6-pin connector on the AMD Radeon RX 480 isn’t an 8-pin. The real bummer: This all could’ve been avoided if AMD had simply used an 8-pin or 2x 6-pin power connectors. 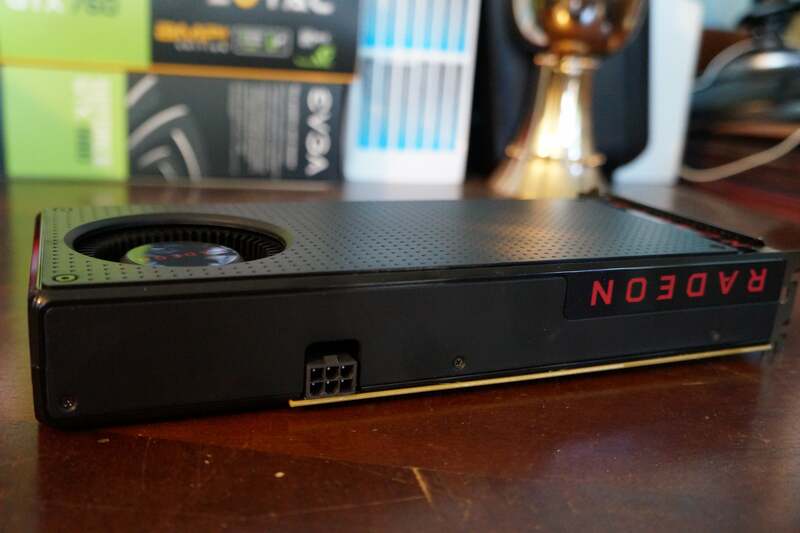 I’d expect many custom RX 480s from AMD’s partners to beef up the card’s pins, both to increase the card’s overclocking potential and to completely sidestep this troubling power consumption issue. It’s a damned shame AMD overreached with the single 6-pin connector rather than playing it safe. The Radeon RX 480 redefines what’s possible with a $200 graphics card, and indeed consumes far less power than the older R9 390/390X that it’s comparable to performance-wise. Oh well. Again, while you’re waiting to hear more from AMD on Tuesday, I’d highly recommend reading PC Perspective’s exhaustive analysis on the RX 480’s power draw issue. It’s stellar. 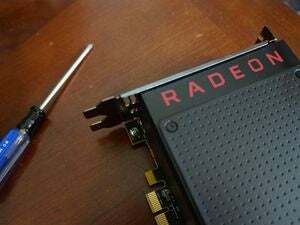 “We promised an update today (July 5, 2016) following concerns around the Radeon RX 480 drawing excess current from the PCIe bus. Although we are confident that the levels of reported power draws by the Radeon RX 480 do not pose a risk of damage to motherboards or other PC components based on expected usage, we are serious about addressing this topic and allaying outstanding concerns. Towards that end, we assembled a worldwide team this past weekend to investigate and develop a driver update to improve the power draw. We’re pleased to report that this driver—Radeon Software 16.7.1—is now undergoing final testing and will be released to the public in the next 48 hours. In this driver we’ve implemented a change to address power distribution on the Radeon RX 480 – this change will lower current drawn from the PCIe bus. Separately, we’ve also included an option to reduce total power with minimal performance impact. Users will find this as the “compatibility” UI toggle in the Global Settings menu of Radeon Settings. This toggle is “off” by default. Finally, we’ve implemented a collection of performance improvements for the Polaris architecture that yield performance uplifts in popular game titles of up to 3%. These optimizations are designed to improve the performance of the Radeon RX 480, and should substantially offset the performance impact for users who choose to activate the “compatibility” toggle. Editor's note: This article was originally published on July 3, 2016, but was updated on July 6 with AMD's statement on the incoming driver.